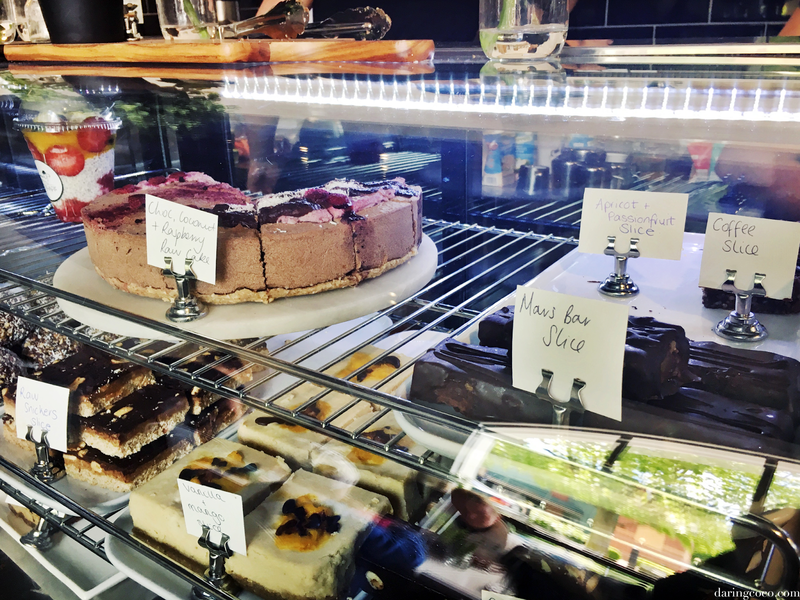 There has been a string of intriguing and stylish eateries popping up outside of influential high street locales in Melbourne; like Left Field and Sugar Buns for example. 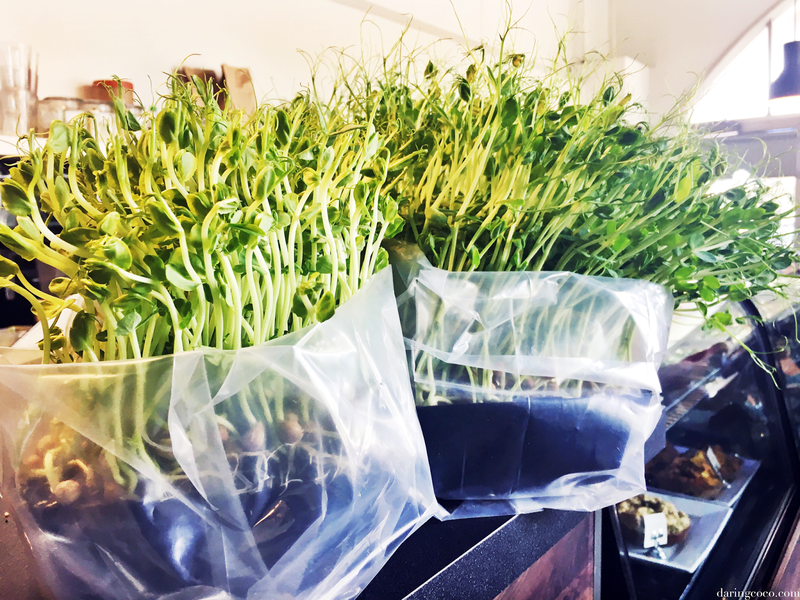 More and more youthfully renowned eateries are calling random street corners in outer suburbia home these days. And dare I conclude that this has more to do with Melbourne’s ridiculous housing and rental markets seeing younger generations pushed out further into the greater suburbs. Of course according to “expert” and very much infuriating Baby Boomer Bernard Salt, smashed avocado is what’s keeping us out of the housing market. I could compile a thesis on how horrendously idiotic that statement is, but I’d rather not give such nonsense anymore airtime. In a previous post, I mentioned cravings for a decadently fruity chia pudding I’d consumed the other week. Its generous lashings of mango puree and delicious fresh seasonal fruits are what rekindled such fondness for it. Well it was here at Mr Black Juicery in which such nostalgia took place. 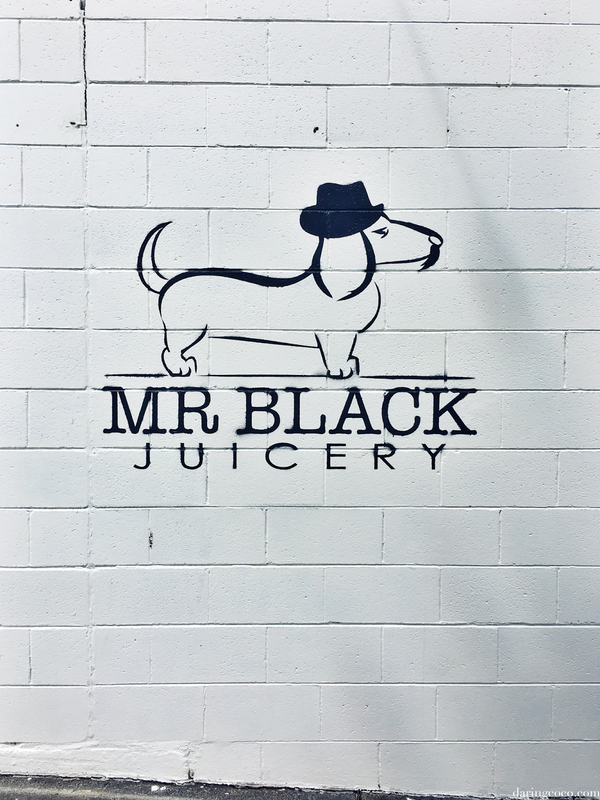 Mr Black Juicery is located in Berwick, and while this suburb is hardly unusual, for me to find this kind of wellness centred eatery certainly feels so. 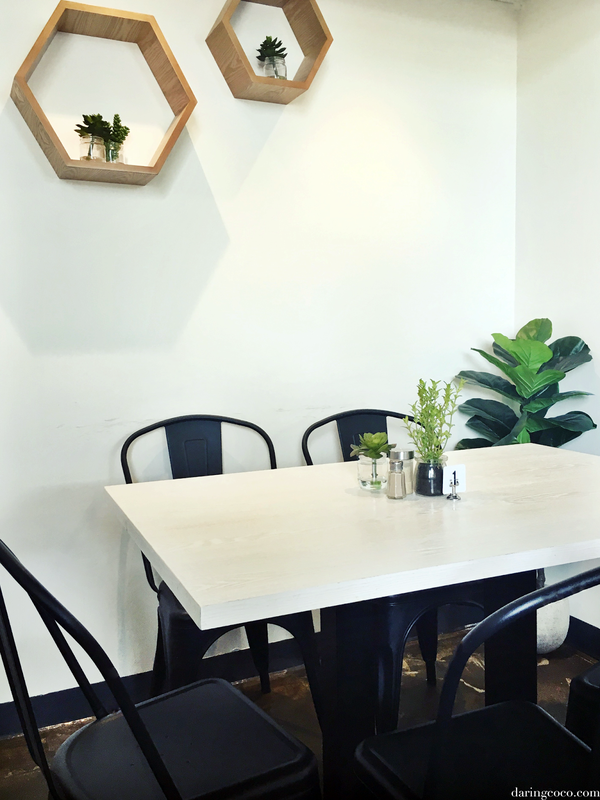 This cafe is neatly ensconced away from the main street; it’s brilliantly stark white facade and opulent warehouse-like arched windows are concealed by lush foliage. You’d expect such a nondescript exterior to attract little attention and yet this site is perpetually teeming with energy and verve; much like a well guarded secret. And from stepping inside it’s easy to comprehend why. 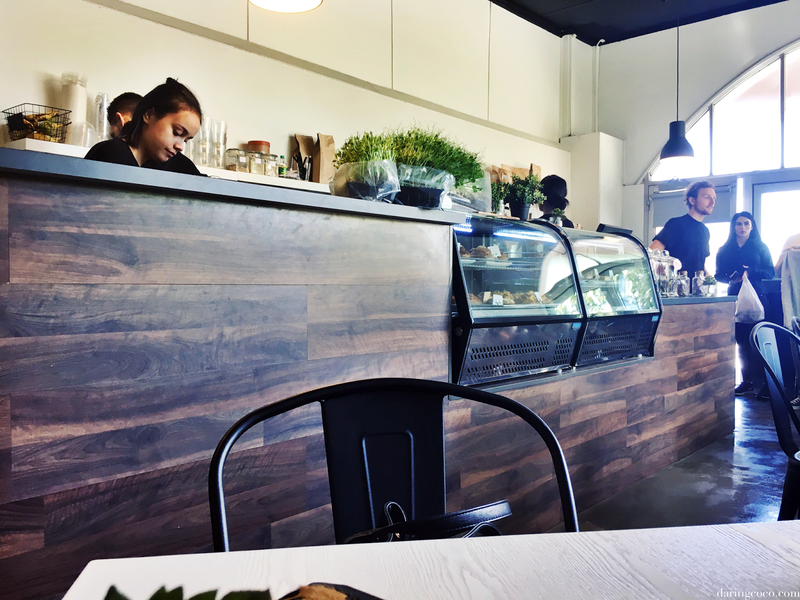 The interiors at Mr Black Juicery are industrial meets Australian/Scandinavian design. A slick combination of monochrome commingled with natural elements like wooden slats and succulents. It’s clean and beautifully uncomplicated, much like it’s menu. Or so it would have you believe with a singular page dedicated to either hydration or nourishment. The options may appear somewhat limited but the detail in each dish certainly compensates. 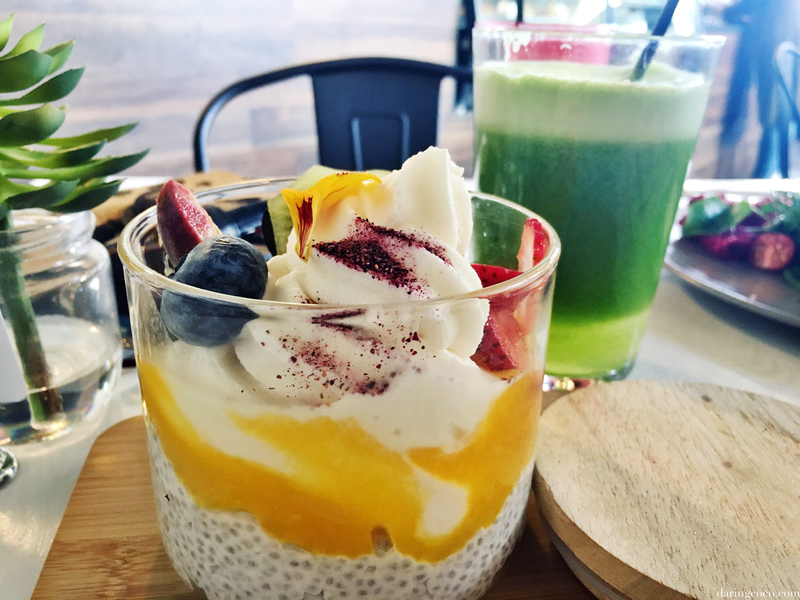 From quinoa porridge compiled with coconut milk, dukkah, fresh fruit and apple and rhubarb compote to lunch bowls composed of buckwheat noodles, shredded vegetables, sprouts and served with miso soup and nori strips. Two dishes I am very much eager to further examine. 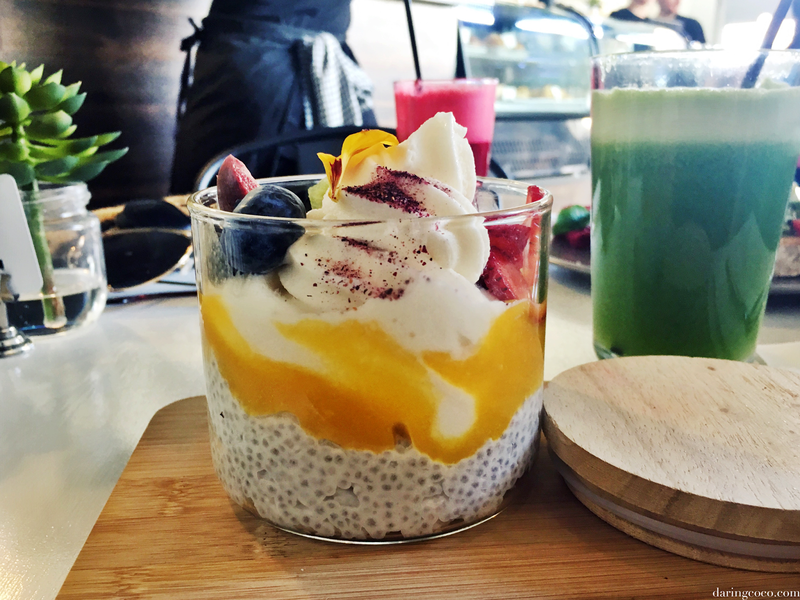 Of course the main star at Mr Black Juicery that day was that now personally acclaimed chia pudding. An Instagrammable beauty; the creators masterpiece and a delightfully palatable dish for the patron. 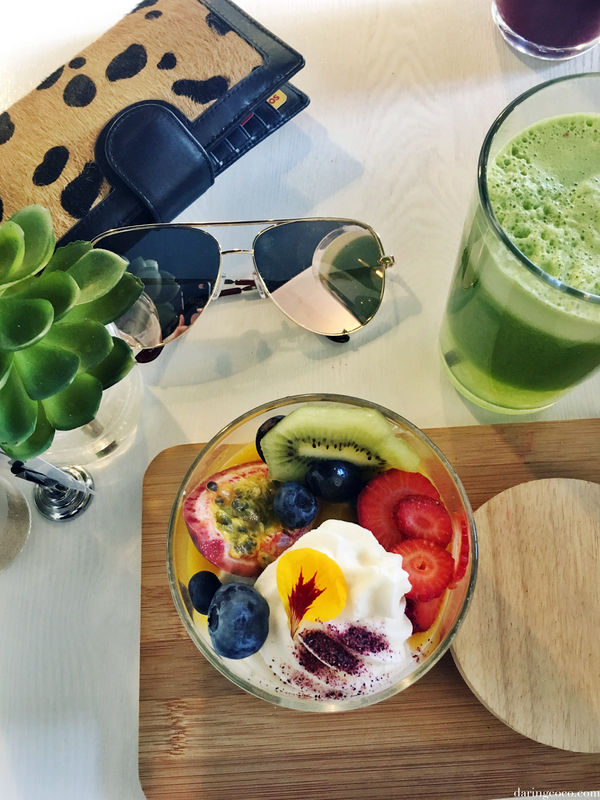 It was as delicious and as refreshing as it looks. And I personally adored that they shied away from the typically overused mason jar to a chic little presentation canister. And the accompaniment of a dollop of their in-house speciality, “coco whip”, makes this hearty dish all kinds of amazing. Do yourself a favour and see for yourself. 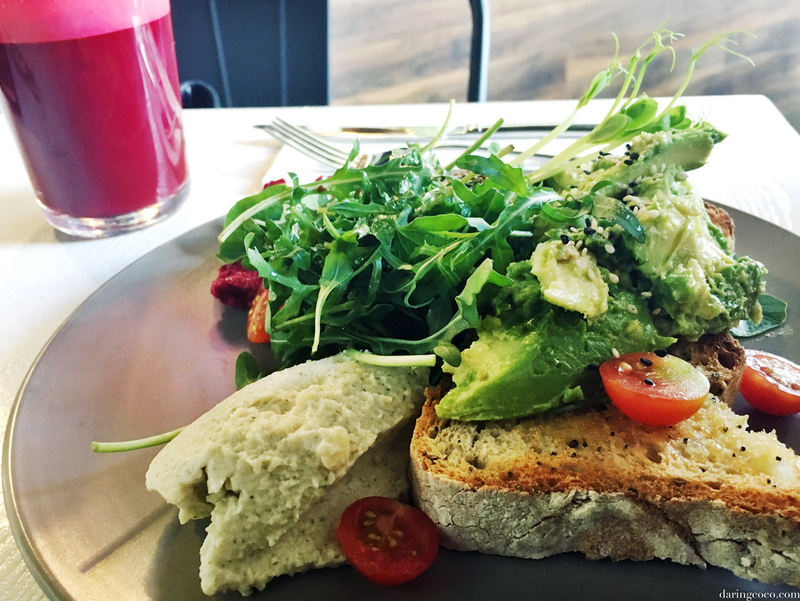 There’s also a great selection of juices, smoothies and tea to accompany a health induced feast.